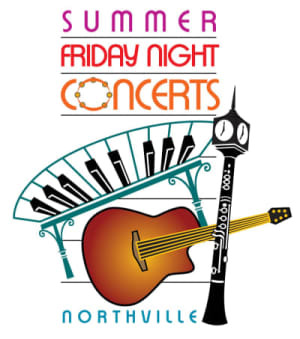 Bring the whole family to the free Friday Night Concerts! These events are a great way to spend a warm summer's evening. Concerts span a diverse range of genres appealing to all ages. 2019 concert schedule will be available as soon as we confirm a few bands!